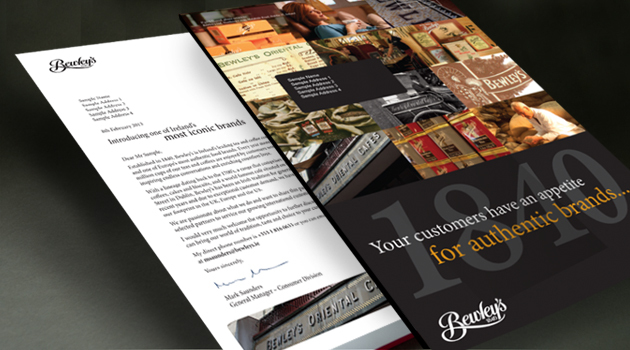 We were commissioned by Bewley’s to develop an international customer acquisition campaign. Targeting distributors whose customers had a thirst for authentic brands, we elevated the benefits of stocking Bewley’s in a compelling and engaging way. The piece was fully personalised and contained a letter and brochure. The campaign opened a dialogue with new customers, raised awareness of Bewley’s in new markets and resulted in the acquisition of new distributors. Having recently completed a successful international customer acquisition campaign for Bewley’s, we’re ready for a cup of tea!